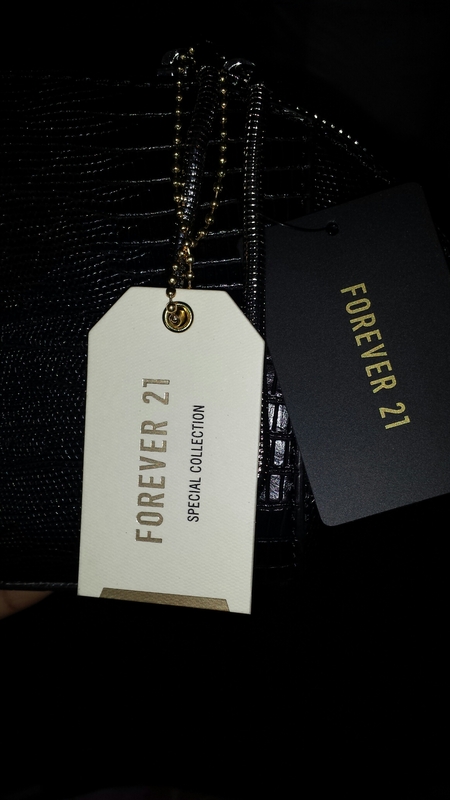 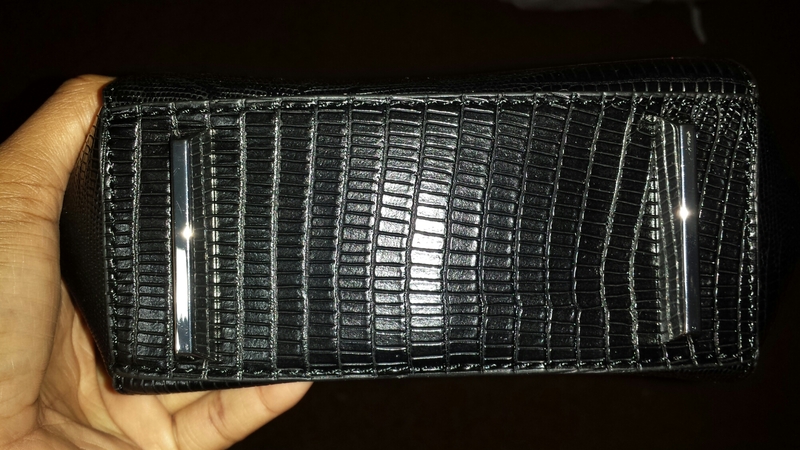 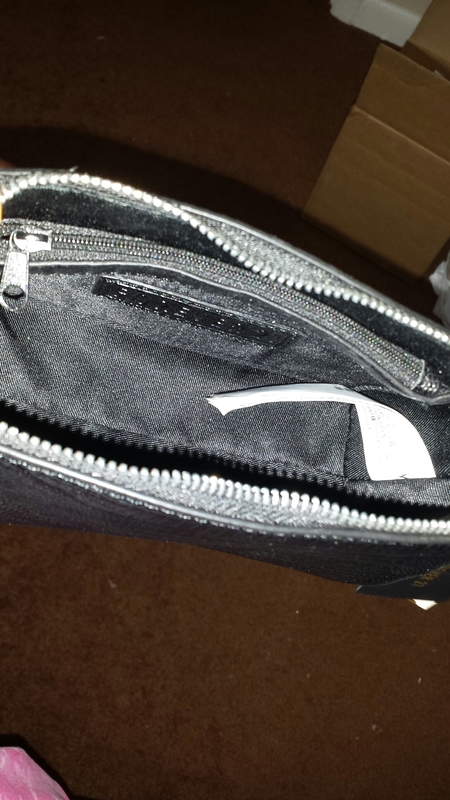 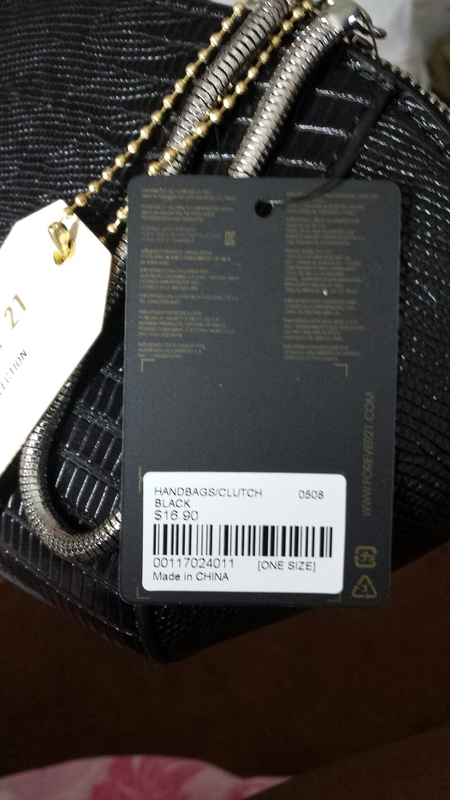 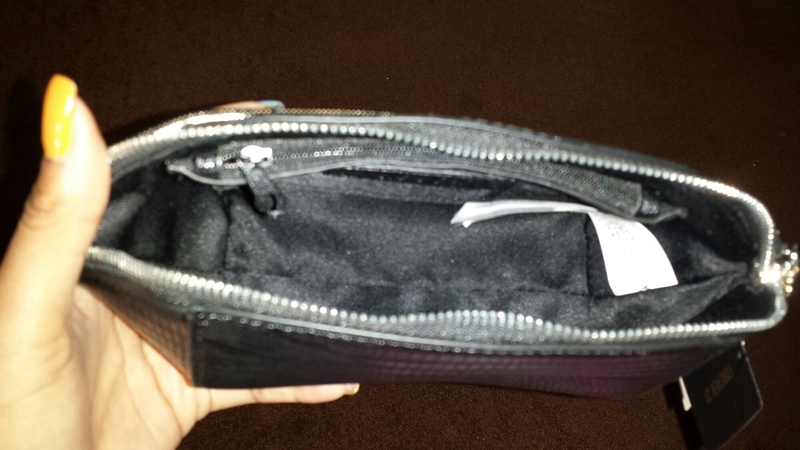 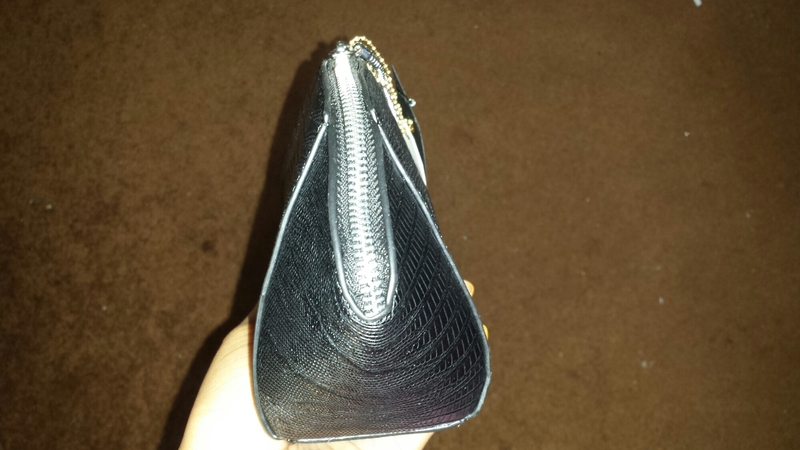 Today’s post is about a purse I bought some time ago from forever 21. 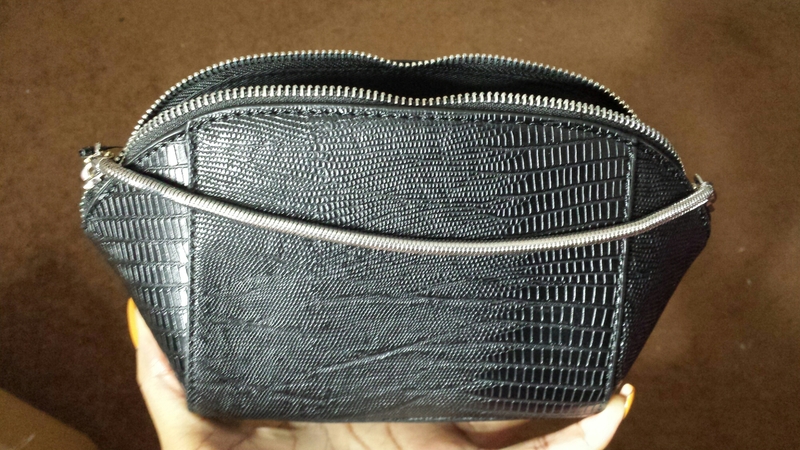 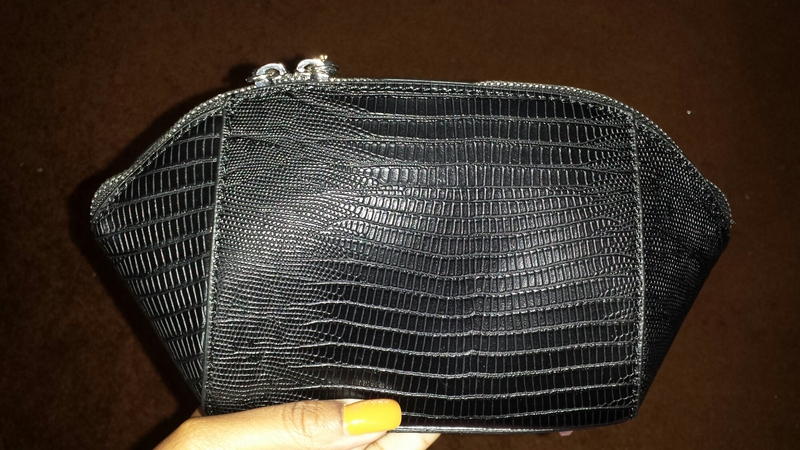 I was looking for a clutch I could wear with almost anything and would still be able to hold my essentials. 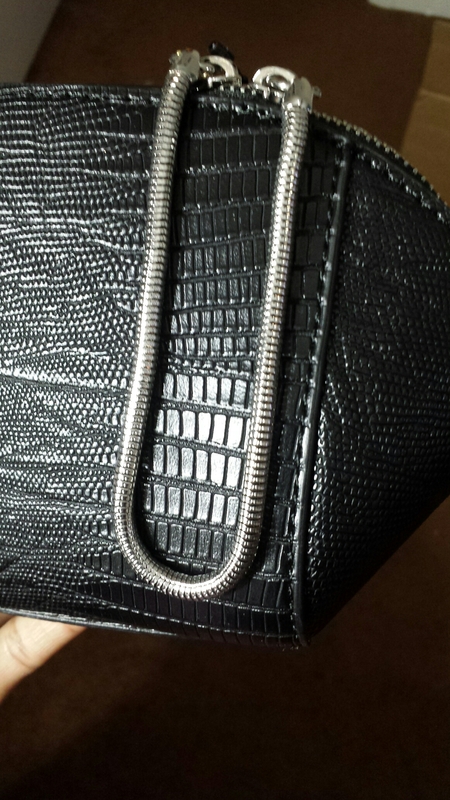 When I saw this one on sale, and the unique shape of the bag, I had to have it.